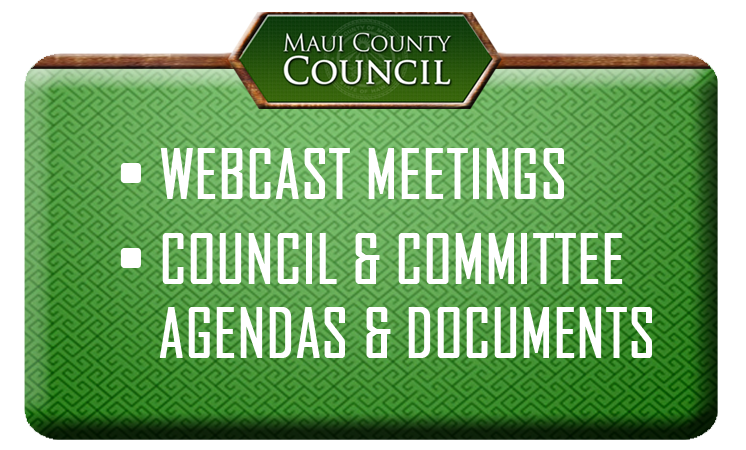 WAILUKU, HI — Tara Owens, Coastal Hazards Specialist with the University of Hawaii Sea Grant College Program, will be presenting to the Maui County Council’s Planning Committee at their meeting of Thursday, May 31. As a liaison to the County’s Planning Department, Ms. Owens works with department staff and other stakeholders to incorporate Sea Level Rise into the planning and permitting processes of the County. Committee Chair Kelly King has invited Ms. Owens to address the Hawaii Sea Level Rise Vulnerability & Adaptation Report, which was accepted in December 2017 by the recently formed Hawaii Climate Change Mitigation & Adaptation Commission. The 304-page report offers a comprehensive overview of where the state is now, and will be in the future, as Sea Level Rise increases due to global warming. Ms. Owens’ presentation to the Committee will discuss impacts of Sea Level Rise already occurring, locations of exposure and vulnerability around the islands and recommendations from the report, such as increasing building setbacks from the shoreline. Ms. Owens and Pam Eaton, Long Range Planning Administrator for the county, will also address responses currently or soon to be underway by the Planning Department. The full report may also be accessed here.